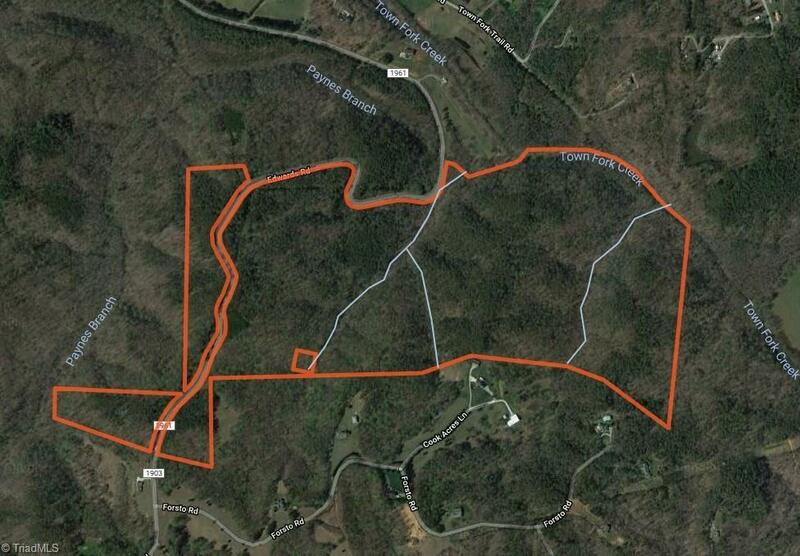 First timing offering of an exceptional 150 +/- acre farm located in the Southern Central area of Stokes County. 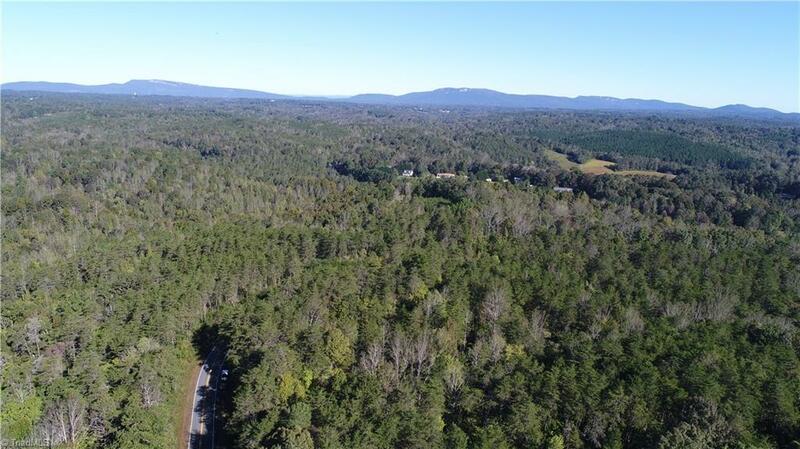 This property is complied of a mix of VA Pine, Oak, Poplar, and Beech timber stands that are at a marketable stage. 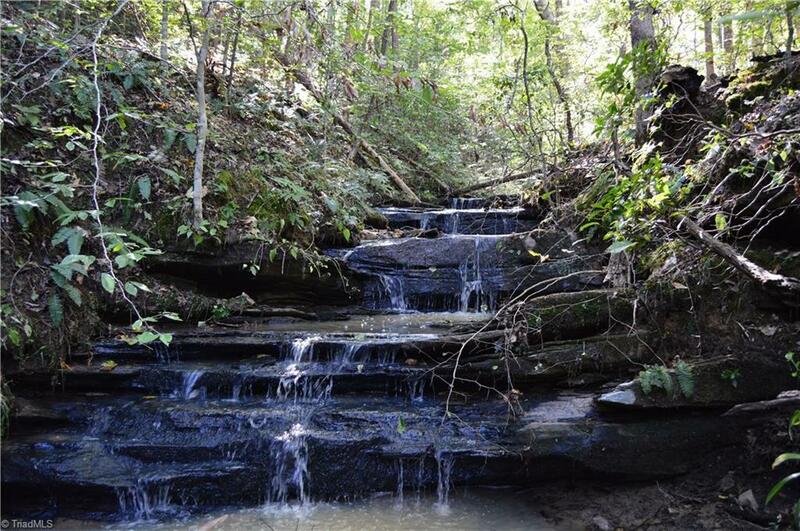 Within the boundaries is an abundance of trails, 3 tributary streams, and frontage on Town Fork Creek. 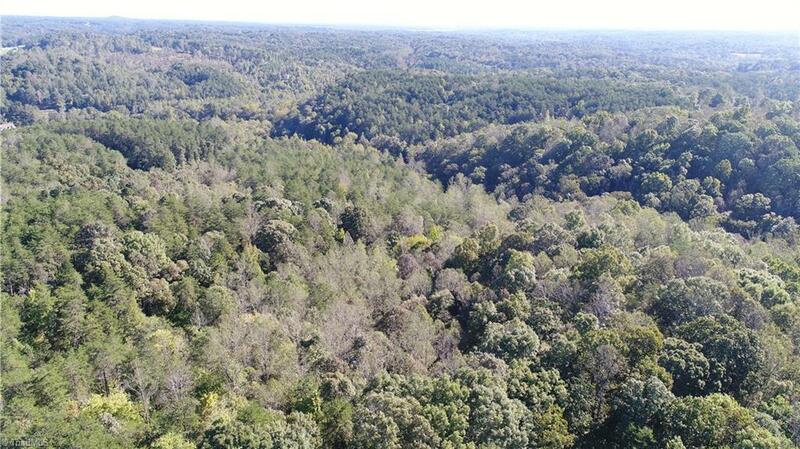 This could be an excellent timber investment or outdoor enthusiasts paradise.